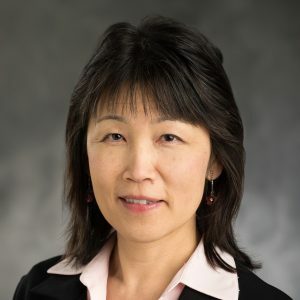 Dr. Masako Morishita, Associate Professor, is an internationally-recognized environmental exposure science researcher that joined the Department of Family Medicine, College of Human Medicine. 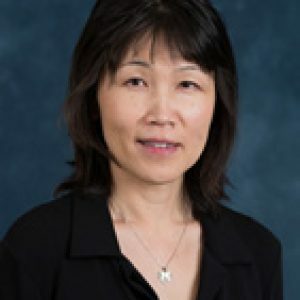 Dr. Morishita’s research area in exposure science focuses on improving physicochemical characterization of indoor and outdoor airborne particles, quantification of biological burden and biomarkers of trace elements and metals, and emission source identification using receptor modeling – all of which is essential for human/animal exposure assessment and toxicological/epidemiological studies in multidisciplinary environmental health science research projects. Until recently she led exposure assessment tasks in the Great Lakes Air Center for Integrated Environmental Research (GLACIER, funded by EPA), and directed the Trace Metals Laboratory for the University of Michigan Environmental Health Sciences Core Center (Michigan Center of Lifestage Environmental Exposures and Disease, funded by NIEHS). She now directs the newly-constructed MSU Exposure Science Laboratory. 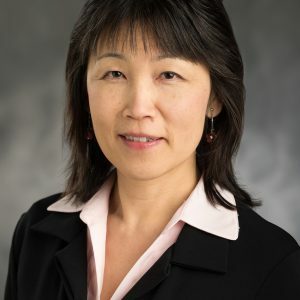 She seeks to continue extending her future efforts in community-based environmental health research, focusing on interventions with a particular eye toward tackling environmental health disparity issues.